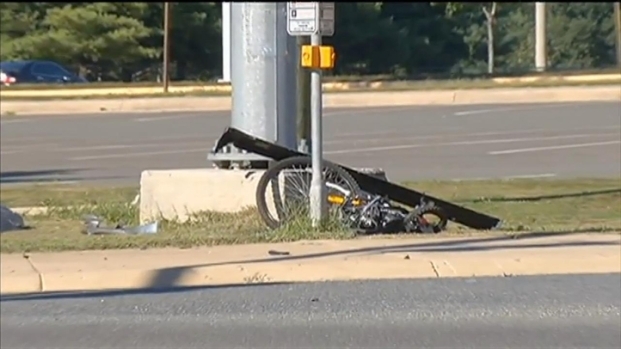 The 17-year-old girl who fatally struck a bicyclist in front of Hylton High School has been charged with reckless driving. The girl is due in court Jan. 5. Back in September, Joseph James Callahan Jr. of Woodbridge, Va., was riding his bike on the sidewalk in front of the school on Spriggs Road when he was struck by the girl's 2008 Ford Mustang. Her car apparently jumped the curb and ran onto the sidewalk, authorities said. Callahan was struck and dragged until the girl's car came to a stop near the school entrance. 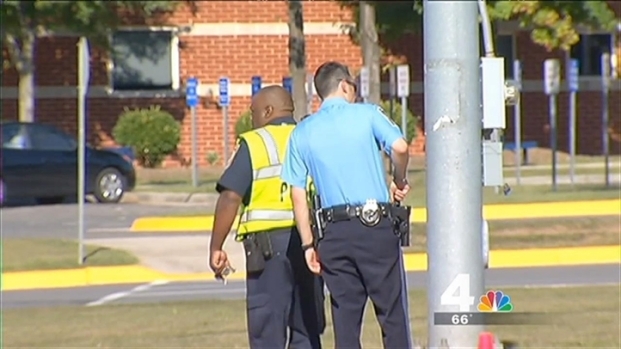 News4's David Culver has the latest details on a fatal accident just outside a northern Virginia high school. Callahan was pronounced dead at the scene. The driver is a high school student, but does not attend Hylton. She was not injured. Investigators say texting while driving was not a factor in the crash.